How to get the git commit tree? How to get a tree-like view of the git commit history? 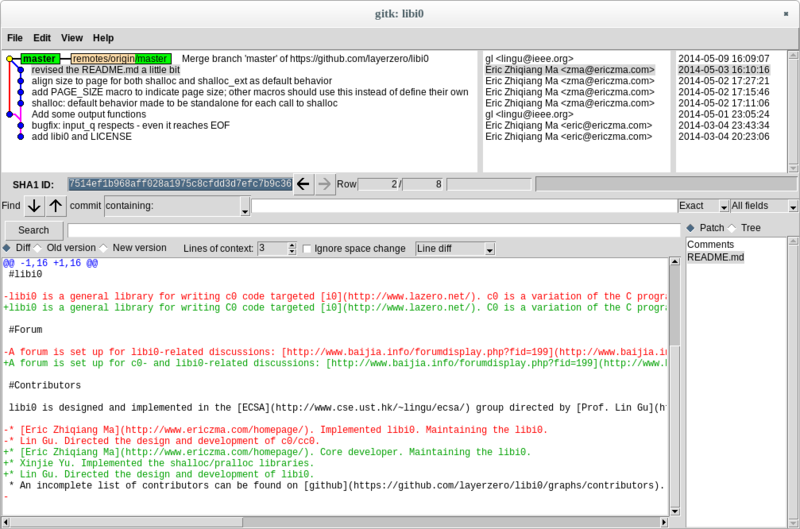 If you are okay with GUI tools, try the git repository browser gitk. How to fetch a webpage as a mobile browser with curl on Linux? How to compress lists of consecutive citation numbers to one range in Latex?